Get to know your Raleigh-Durham Chapter President: Karen Sage. 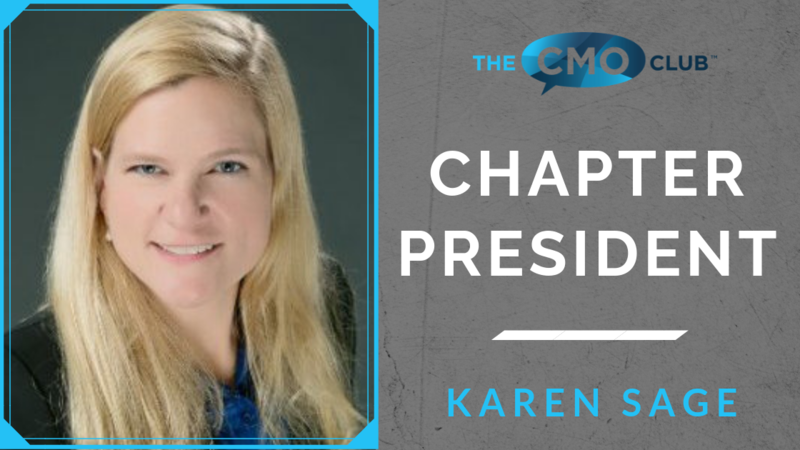 Karen is the Chief Marketing Officer at MercuryGate International, and has been a CMO Club Member since May of 2012. 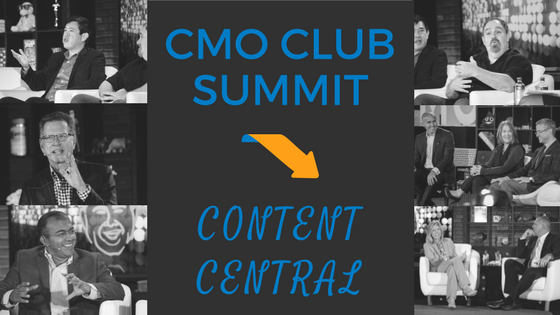 She has been active in chapter dinners, a roundtable leader, and a featured speaker at CMO Club Summits. Connect with Karen on LinkedIn. Karen has also been featured in our #CMOrapidFire campaign. Thank you for all you do, Karen! Learn more about the Raleigh-Durham Chapter and join Karen for the next Raleigh-Durham Chapter event. 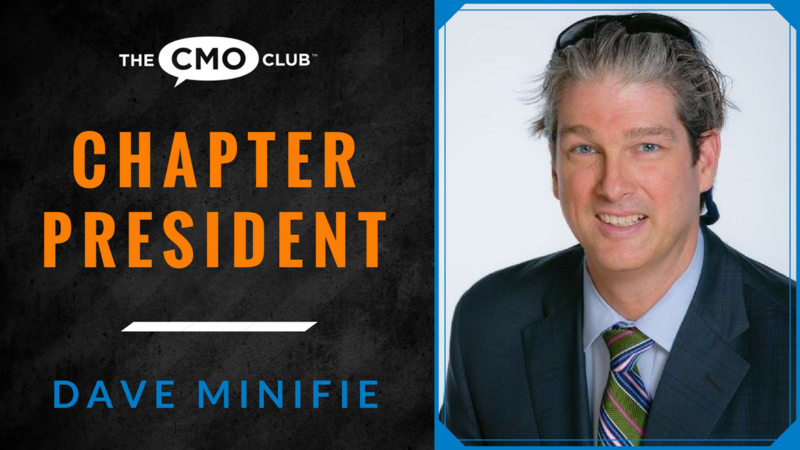 Check out the recent feature on St. Louis Chapter President, Dave Minifie here. 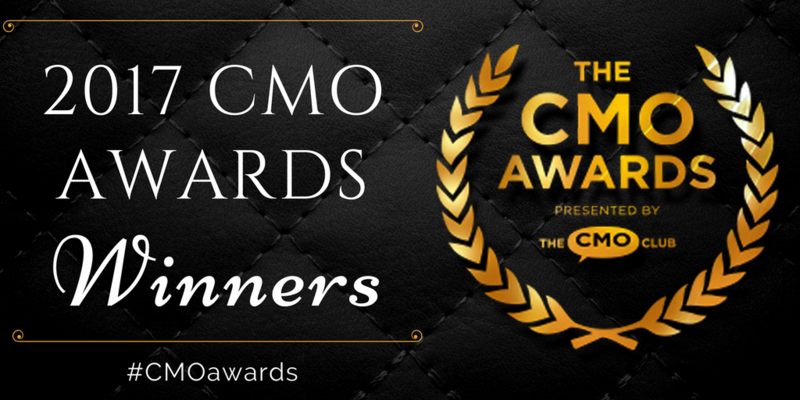 Next Next post: A Warm Welcome to All Our New and Renewed CMO Club Members in December!